Academics have gathered to celebrate the life and outstanding contributions of Professor Sir Roger Jowell, the founder of the Centre for Comparative Social Surveys at City University London. 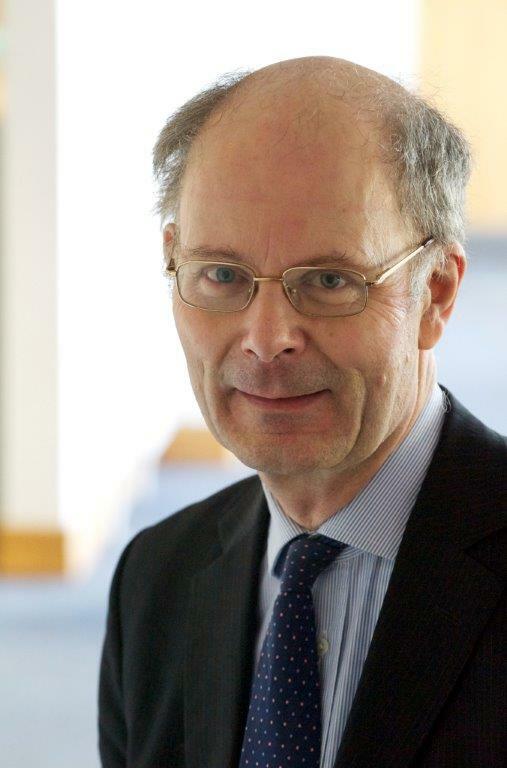 The second Professor Sir Roger Jowell Memorial Lecture took place on Monday 16th March at the British Library and featured an engaging talk by John Curtice, Professor of Politics at the University of Strathclyde. 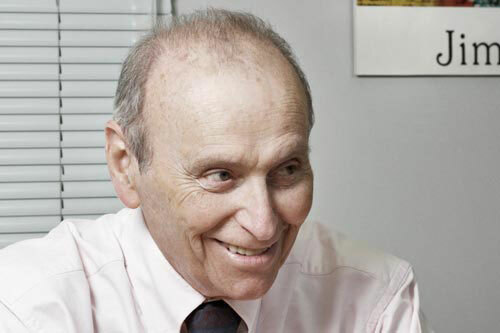 Professor Jowell, who passed away in 2011, is highly regarded in the UK and across the world for his development of scientifically driven social research methods, which provided new insights into political attitudes. He helped to found several of the UK’s leading social studies, including the European Social Survey (ESS), which he moved to City in 2003, the British Social Attitudes report and British Election Study. Professor Jowell is remembered as an inspirational academic figure, a leader in his field and an exceptional mentor to aspiring social researchers. During his lecture, Professor Curtice gave examples of how this pioneering work still helps researchers to analyse voting patterns and others trends. The academic, who worked with Professor Jowell for more than two decades, focused on the “fractured” state of British politics and the shift away from the traditional two-party system. He stressed that this change was not a recent phenomenon – a fact that could be observed with date stretching back to the 1950s and the surveys that Professor Jowell helped to establish. “What we are seeing in the upcoming election is much longer-term patterns being played out,” he said. The core factors behind this switch, said Professor Curtice, included changes in the way social class influences voters and the effect of territorial identity. On class, he said there was “no doubt” it had a much weaker link with support for the biggest two parties, with people also less strong in their support of each than in the past. The SNP is now seen as “the party of social justice” in Scotland instead of Labour, while UKIP has the largest proportion of working class supporters, who also were more likely to be against the EU and immigration. Professor Curtice explained regional identity appeared to be felt more strongly now, with support for the SNP and the Liberal Democrats very concentrated, but UKIP support spread more thinly. “Under first past the post, it’s not how many very votes you get, it’s where you get them,” he said, pointing to a trend towards a greater north-south divide. The academic also explained devolution of power from Westminster to Scotland and Northern Ireland had strengthened feelings of identity and pointed out there were half the number of tightly contested seats than in the 1970s. Professor Jowell was “very well attuned” to the potential effects of Scottish devolution, he added. Regarding notions of European identity, he said the UK was “almost undoubtedly a society that doesn’t really love Europe” but instead would “tolerate” EU membership if it benefited the nation. Scepticism about the EU was also not new, with support dipping thanks to a ban of British beef in the mid-1990s. “It’s never really recovered since,” he said. Pointing to the evidence from the surveys that Professor Jowell helped to establish he concluded that the current multi-party system was “frankly unlikely to be reversed any time soon”. The ESS is a comparative study of social values across Europe and was the first of its kind. It was awarded the Descartes Prize in 2005 for 'excellence in collaborative scientific research'. The survey is conducted every two years, with the latest ESS completed in 2014. Click here for more information.